A little known fact about my husband is that he truly could have a second career as a travel agent. He loves planning trips and knows the best ways to get around and maximize our time. When we decided to tackle Hawaii after Bora Bora, we discovered that there was one flight a week that left Tahiti at midnight and brought us directly to Hawaii within about 5 hours. Otherwise you would have to end up lots of layovers and a peculiar route, making it closer to an 18 hour trip. For us it was a no brainer (and an extra bonus if on a budget is that you fly through the night and save one night on a hotel). 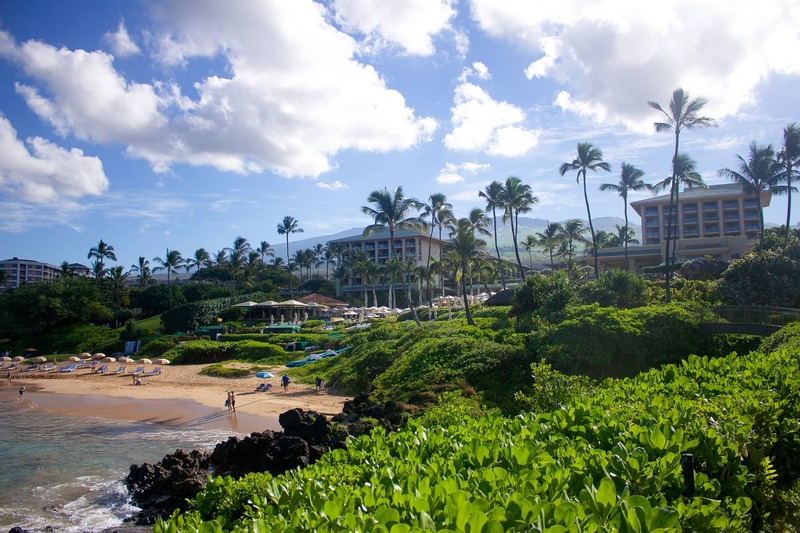 When planning Hawaii, it seemed like everyone we talked to had a strong opinion of what islands to visit. 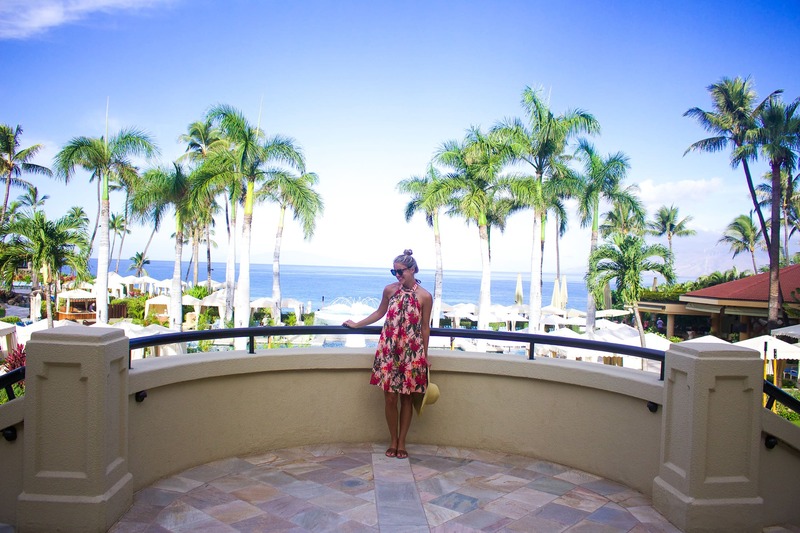 We ended up going to Maui and Kauai and both were a wonderful, yet different experience. Matt and I both agree that we loved Kauai a bit better and we also were told about hawaii villas that would have been interesting to check out too. 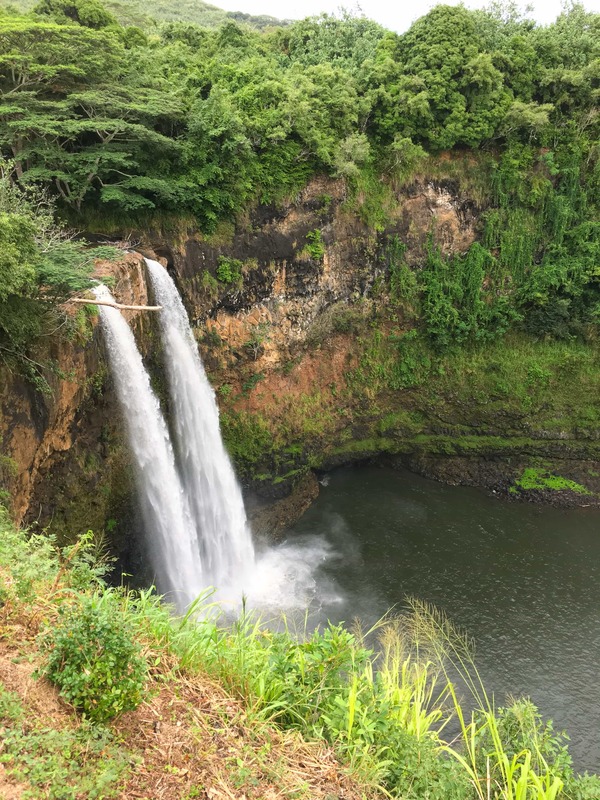 It’s absolutely breath taking, feels very authentic (especially in the North Shore) and offers some great activities, but let’s dive into both places shall we? We were a bit torn between staying at the Four Seasons and the Andaz, but it was nice that both hotels were on the same strip. 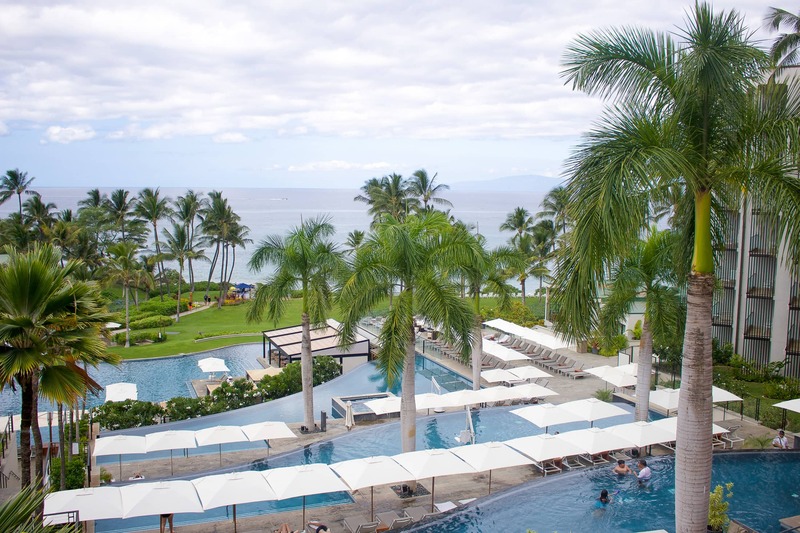 The Four Seasons is gorgeous and has such a beautiful beach and backdrop. 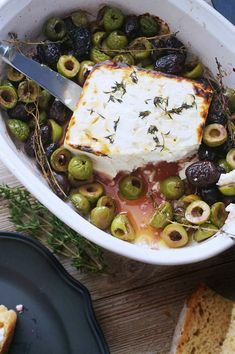 The meals at the outdoor restaurant (Ferraro’s) are delicious and it was the perfect spot to enjoy an afternoon drink and homemade gelato (on multiple occasions). 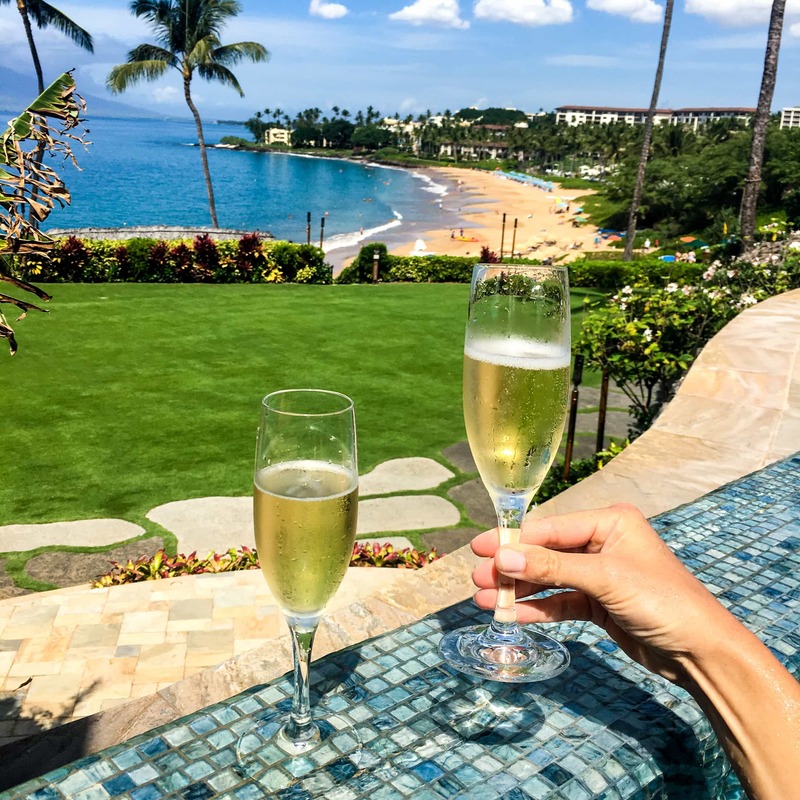 When not on the beach, Matt and I made our way up to their “adult” infinity pool and would spend hours taking in the view and toasting to our honeymoon. While we enjoyed a few good meals at the Four Seasons, like I mentioned before we had heard a ton about the Andaz as well. 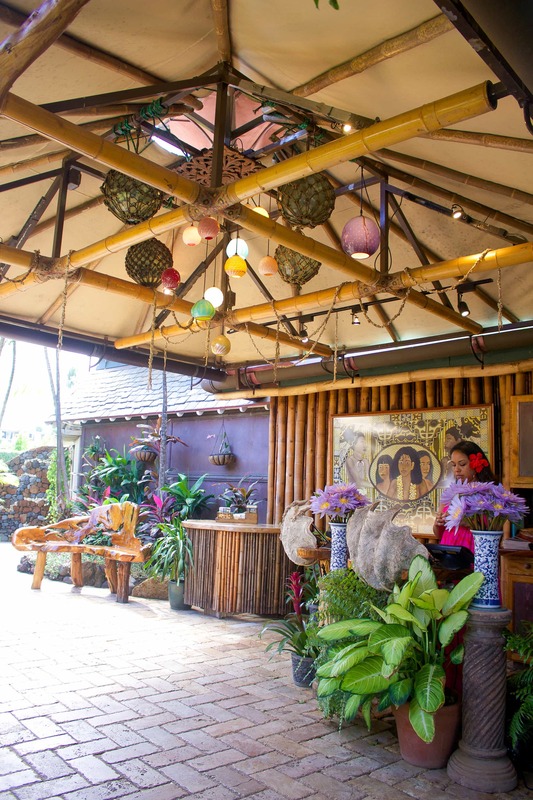 I think it is safe to say that we ate our best meal of our entire honeymoon at their restaurant called Ka’ana Kitchen, which is all locally sourced. My mouth is watering thinking of the grilled octopus we had! The Andaz also had a very cool island vibe and slightly younger crowed. Matt and I enjoyed listening to live music, chatting with the locals (the bartenders) and grabbing a cocktail while waiting for our reservation. Hawaii sunsets are beautiful! We debated getting up for one of the known sunrise Haleakala bike rides, but to be honest we were too exhausted from traveling and were not properly packed for the cold temperatures that were to be expected. Slightly regretting this, but now I have a reason to go back! The Four Seasons has a car rental service within their hotel which makes renting and returning super easy. 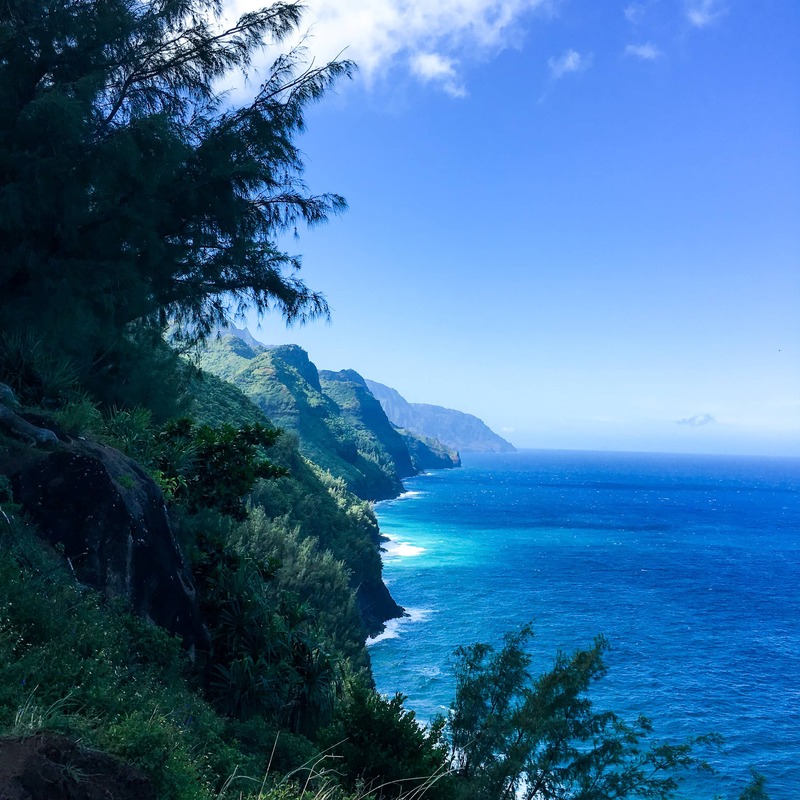 We highly recommend renting a car (even if just for the day) – and for just an extra $15 we got a Mustang convertible to ride around the island with the top down and get into the aloha spirit. The day we rented a car we drove to some quaint towns, such as Pa’ia Town and Makawao – both were so cool and had some really unique shipping! 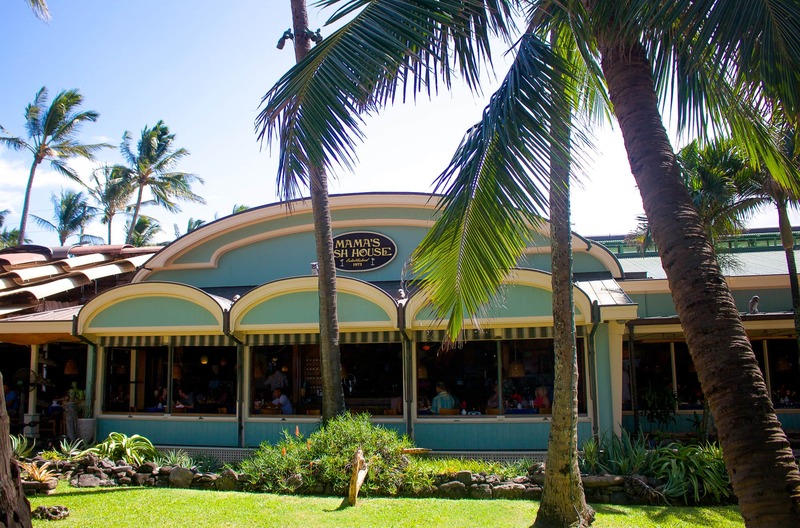 Thanks to all those who commented on my instagram, we had some great recommendations for Maui, including Mama’s Fish House on the North Shore. After lunch and walking around we drove down to the beach to watch kiteboarding. 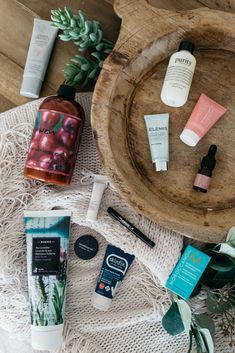 One of these days I want to give it a try. 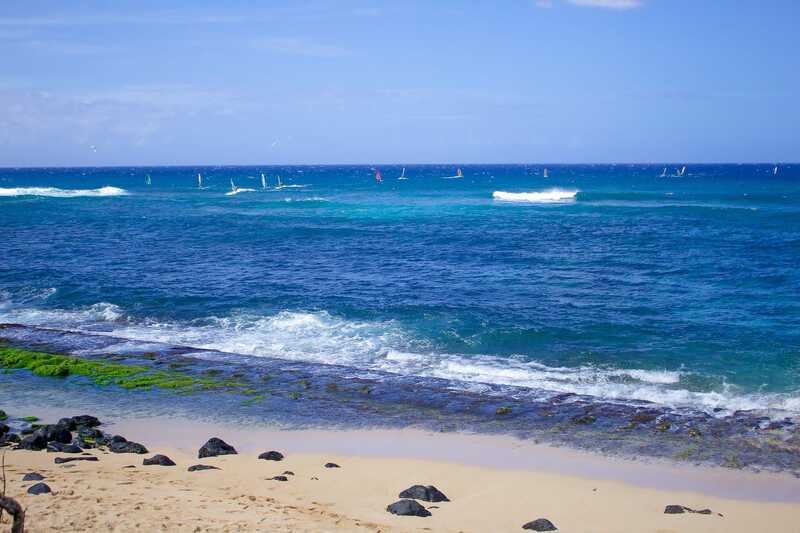 Turtle Town Maui – great for snorkeling and supposedly you get to see sea turtles, yet we had no luck. 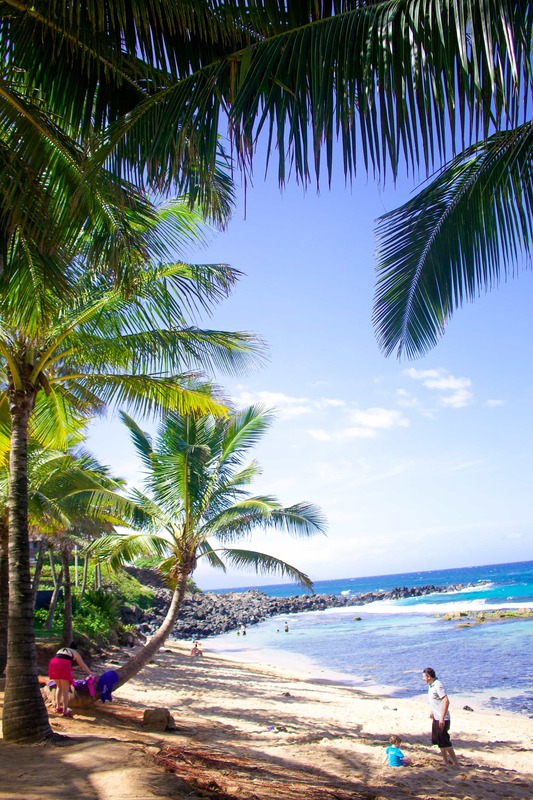 Lots of coral reef and a quiet little beach to relax and spend a few hours on. 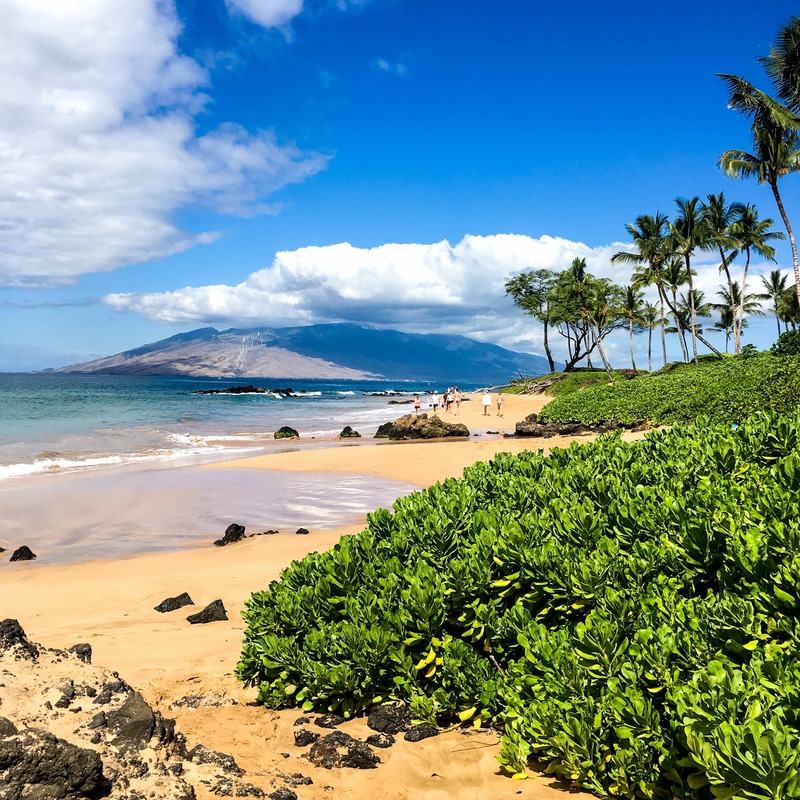 Big Beach Maui – next to turtle town, this is biggest stretch of beach in Maui. The water was a little rough, but so beautiful. They also have some awesome taco trucks camped out at the entrance. Grab a homemade pie from Leoda’s Kitchen and Pie Shop — we went with the macadamia nut chocolate praline. 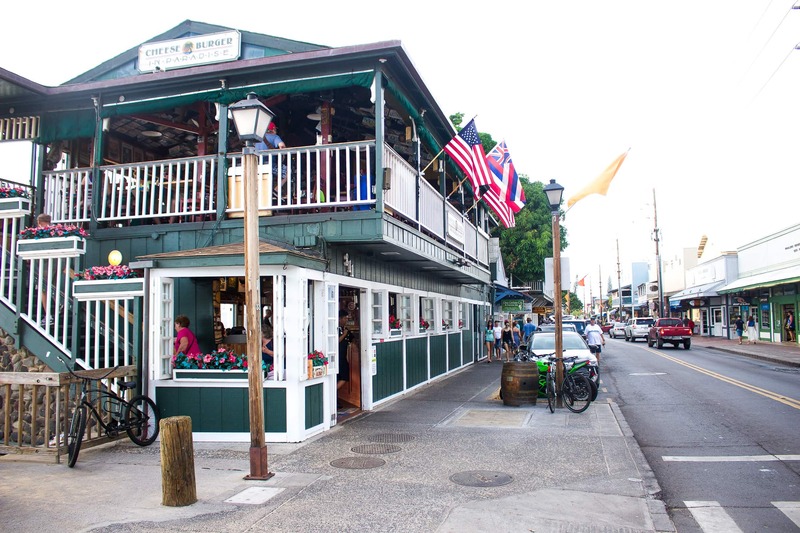 Explore the town of Lahaina. Tons of shops and restaurants along the street and get there early enough where you can catch the sunset. Definitely very touristy but we enjoyed a nice meal at Mala Ocean Tavern. 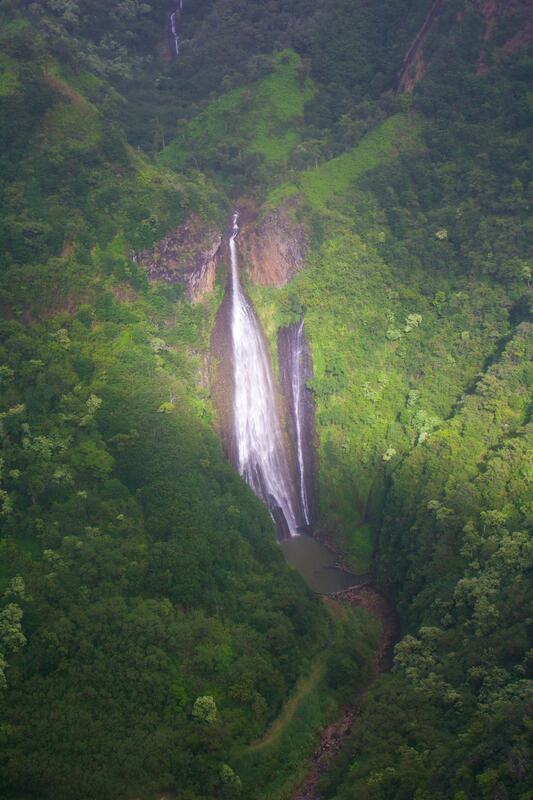 Moving on to Kauai, we took a quick flight (maybe 30 mins) from Maui to Kauai. 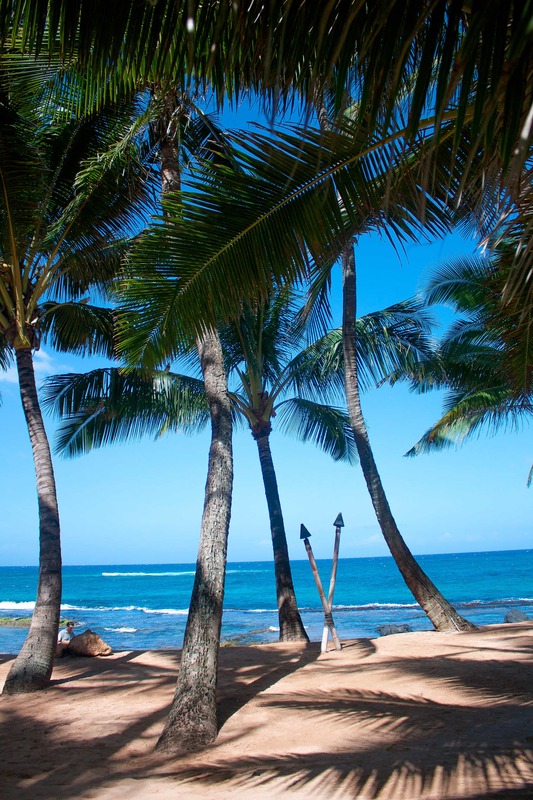 While we enjoyed the sunshine in Maui, Kauai is known for rainy days and cooler weather. Even with this being true, we loved our time there. 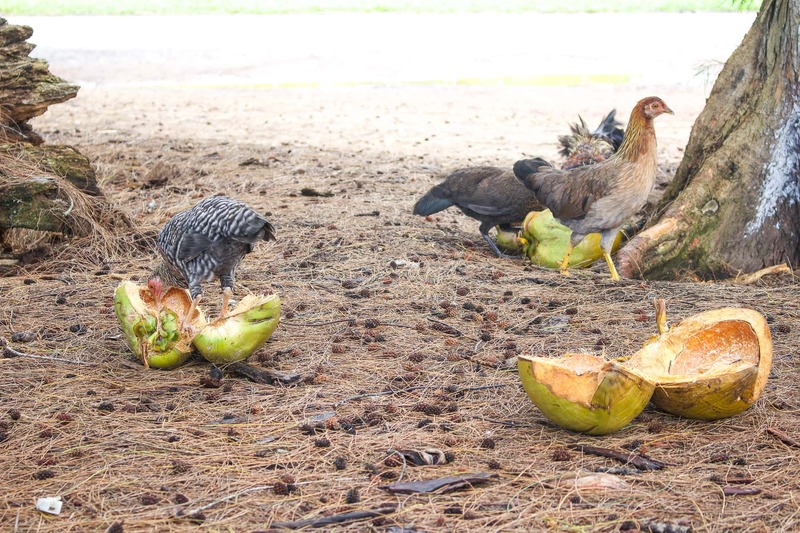 Make sure you rent a car for this island as there are so many activities you want to get up and do. We hadn’t rented a car when we arrived and we were about to spend $90 on a cab to get us to our hotel when we figured out that car rentals are so affordable – ended up costing us $90 to have the car for three days! 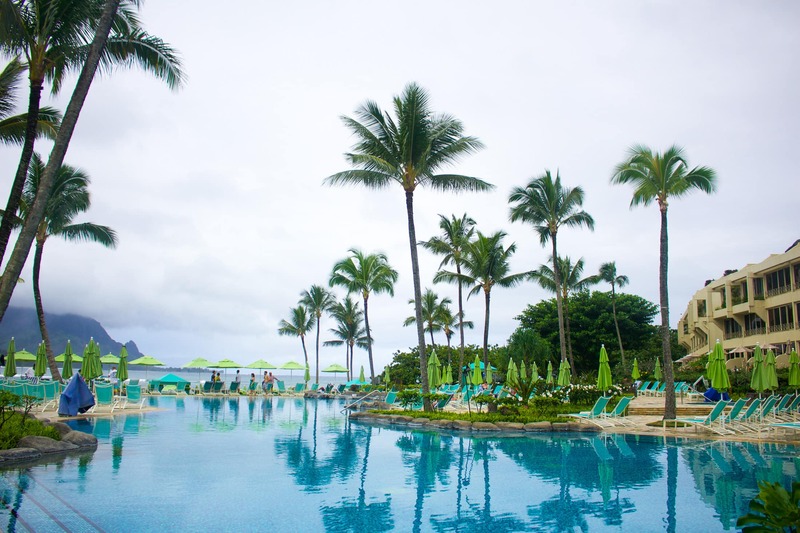 We stayed at the St. Regis Princeville. This resort is so cool! 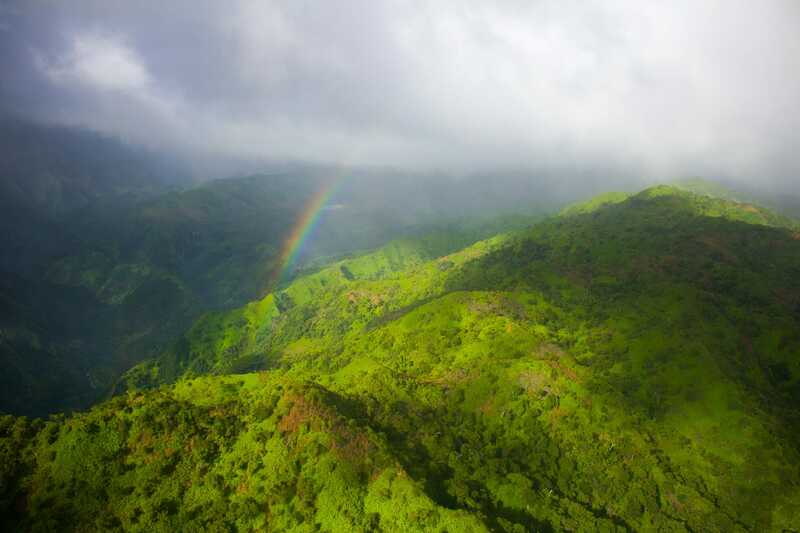 It’s built into the side of a mountain and overlooks the gorgeous Hanalei bay. 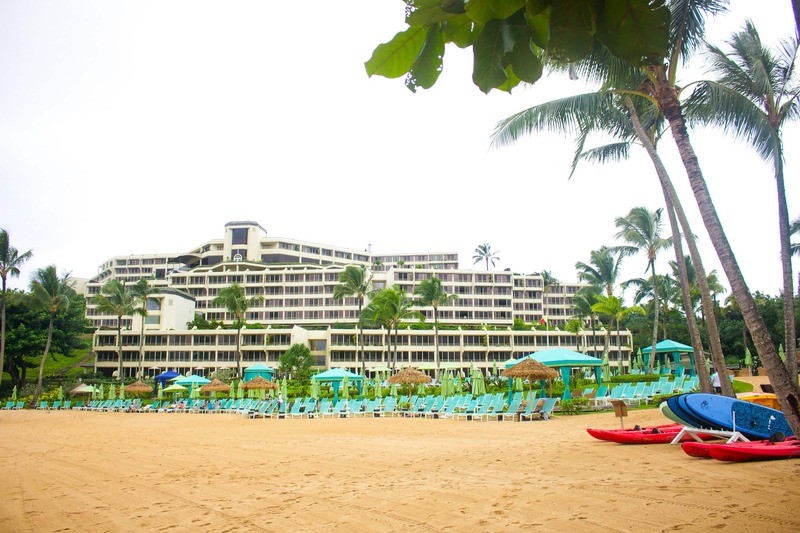 This is probably the most well known hotel on the North Shore and definitely one I would highly recommend. 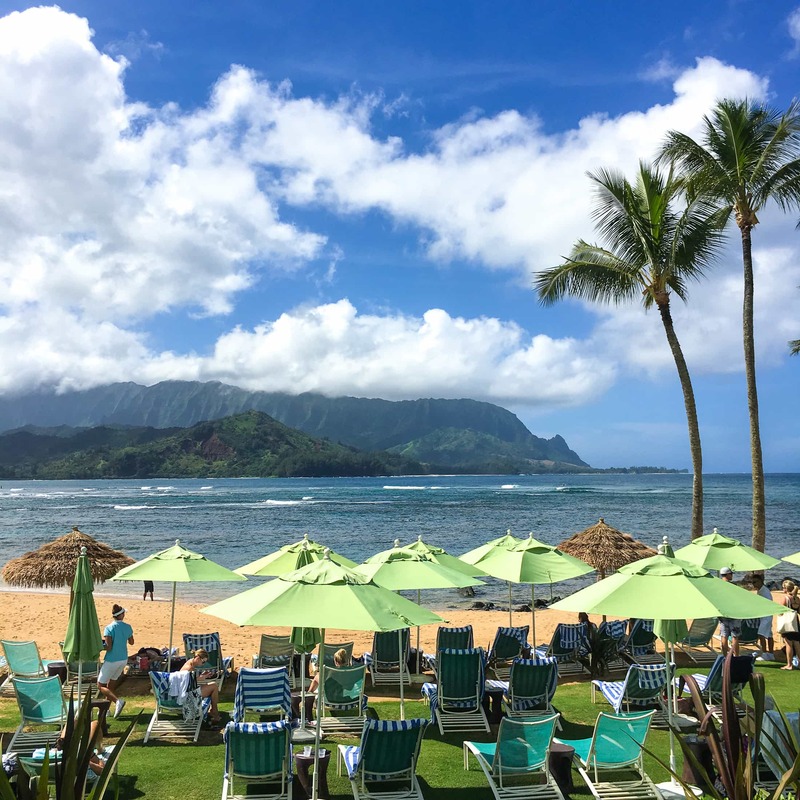 Plus, the North Shore is where I would 100% stay in Kauai (as opposed to the other resort area in the South Shore) – it felt much more authentic Hawaii and less built up. Hanakapi’ai Trail – Get up early (I am talking about a 5am wake-up) and get on the road to get to this hike before everyone else. We rented hiking shoes and poles (BEST thing we decided to do) the night before from a tiny shop not too far from the trail called Kalalau Trail Outfitters (the shop doesn’t open until 7am and we wanted to be hiking before then). The trail was empty since we were getting there with the sunrise and the weather was much cooler. 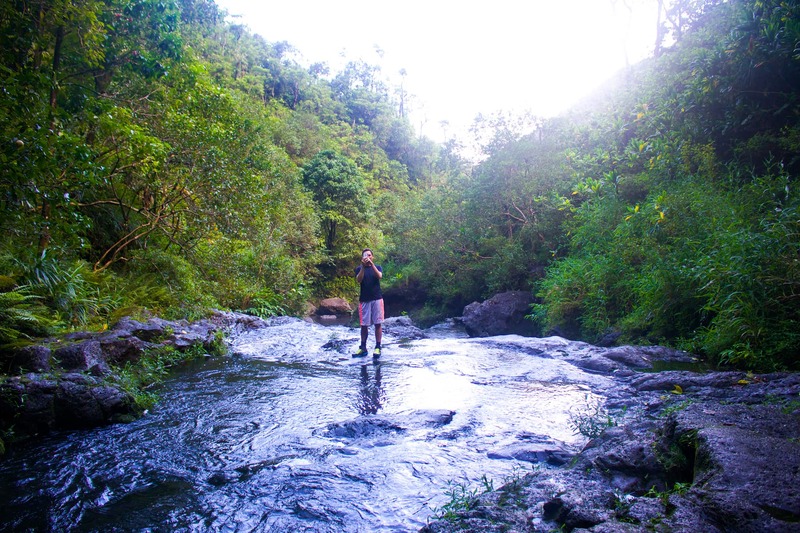 It is an 8 mile endurance hike; lots of hills, messy indian clay that you get stuck in, steep cliffs and rocks to climb over, but the waterfall at the end will actually take your breath away. Matt and I were the only two at the falls since we got up so early and on our way back we passed tons of people on their way there. It was a great experience working hard together to get to the fall and then enjoying it just ourselves. Make sure you bring a lot of water and snacks for throughout. 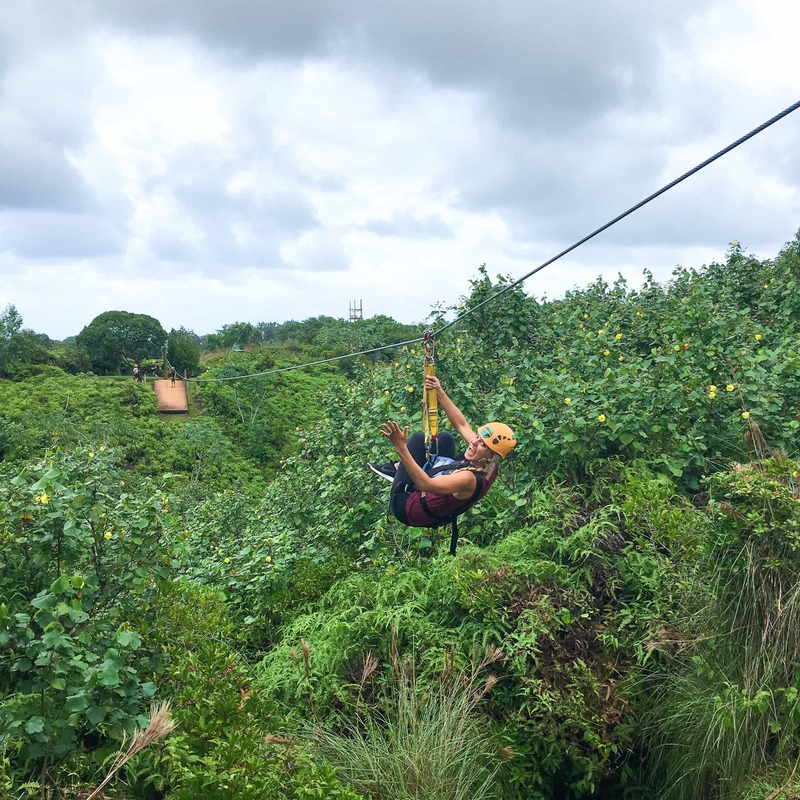 Zip Lining – We heard that Kauai had better zip lining then Maui so we decided to wait. 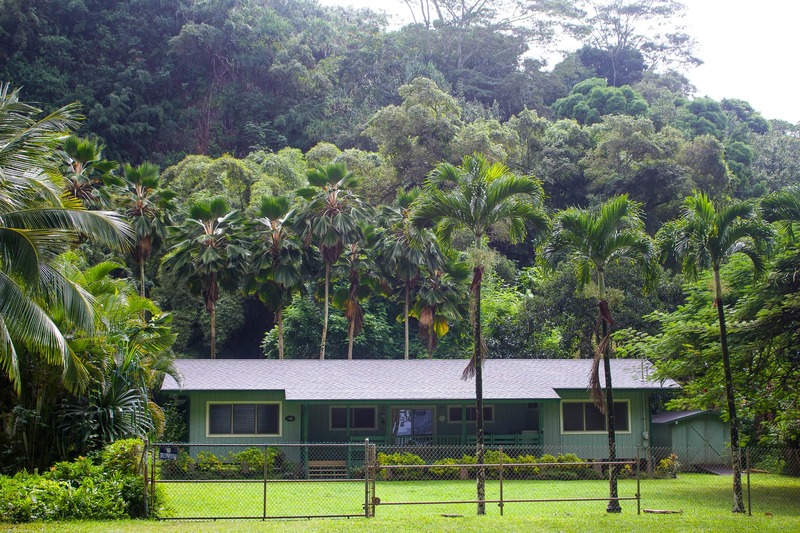 We used Princeville Ranch Adventures which was right next to our hotel and had a blast. We did the Zip Express which was nine lines in about three and a half hours. I waited all honeymoon for this day and it was so much fun. 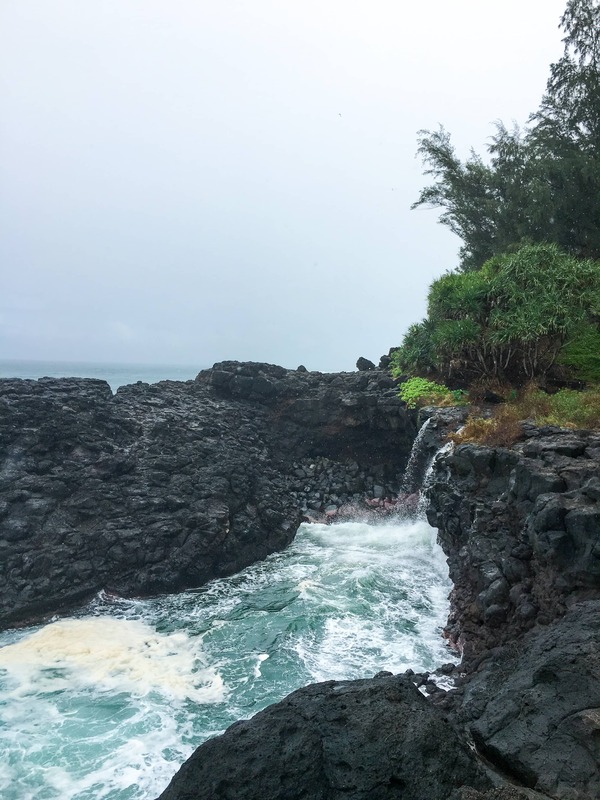 Queen’s Bath – Although it’s supposedly not safe to go in, and as you can tell it was not the nicest day and certainly not safe to go in on this day, it is a remarkable site. Also located right near the St. Regis. 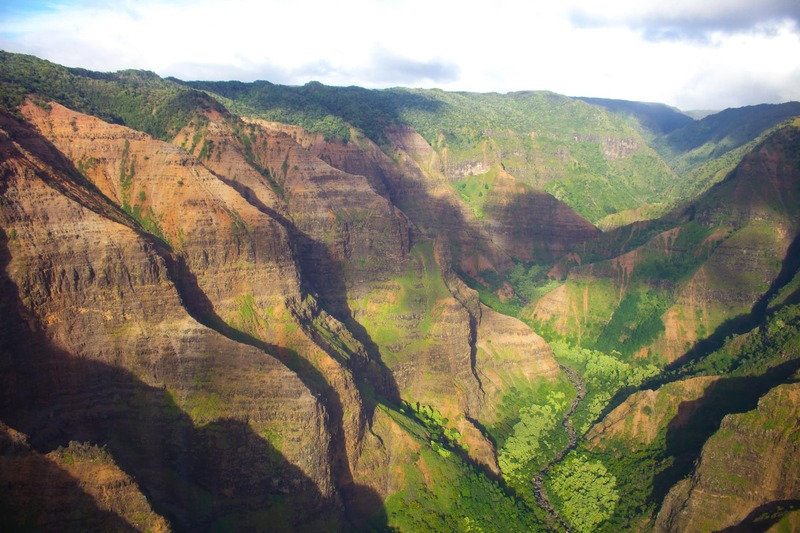 Helicopter Tour – SO WORTH EVERY PENNY! 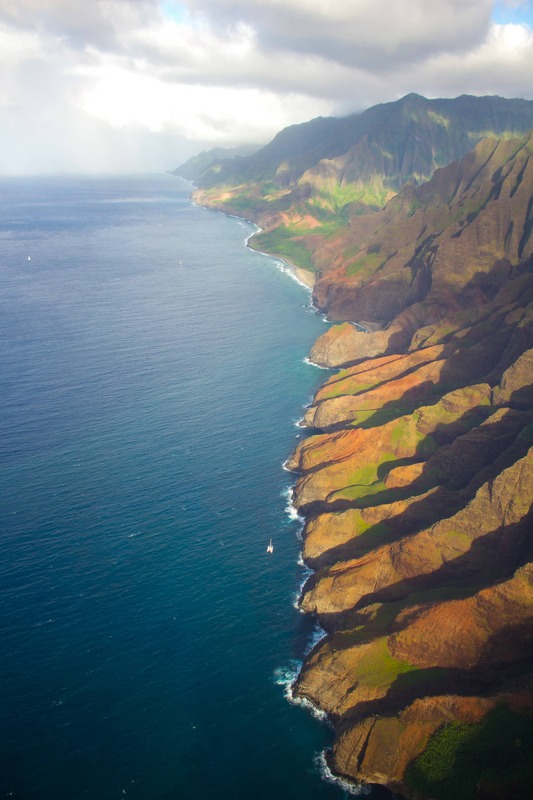 Kauai is Hawaii’s fourth largest island and is also known as the “Garden Isle”. 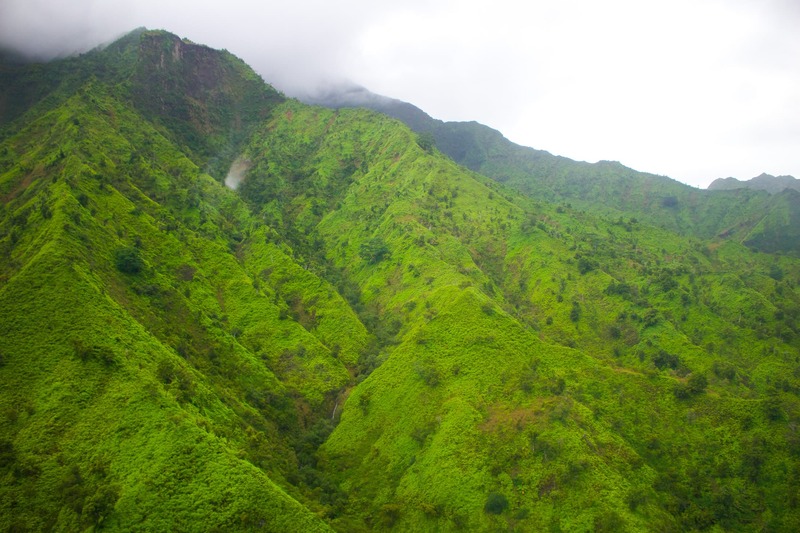 It is draped in emerald valleys, sharp mountain spires and jagged cliffs. 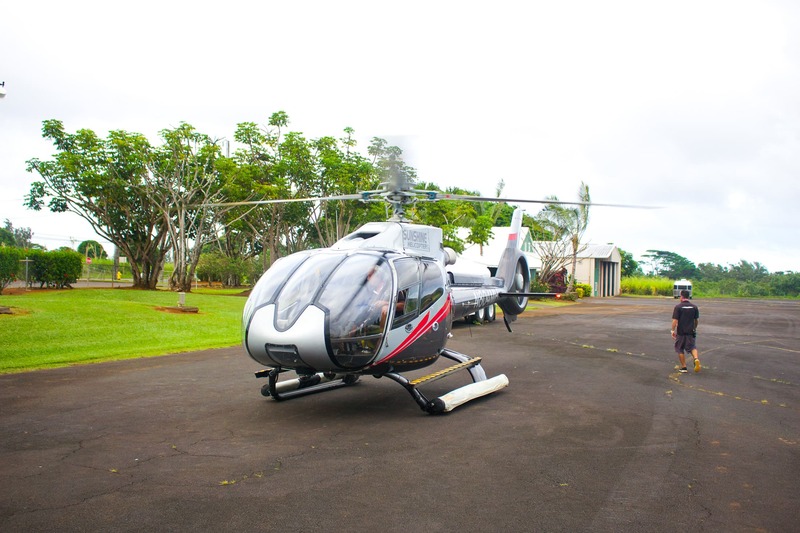 Many parts are only accessible by sea or air so this was the perfect way of experiencing Kauai’s natural wonders. 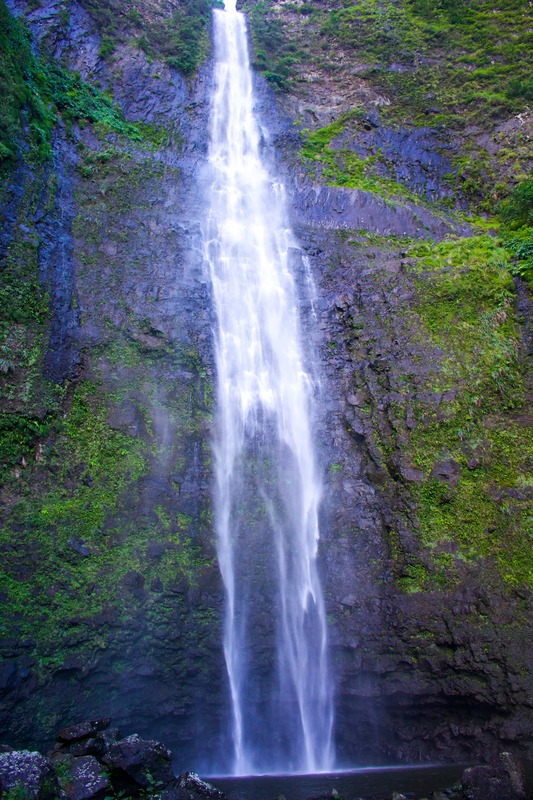 On our ride one of my favorite memories was going over the Napali Coast and also viewing the majestic Manawaiopuna falls, seen in the film Jurassic Park. Last but not least, just drive around! 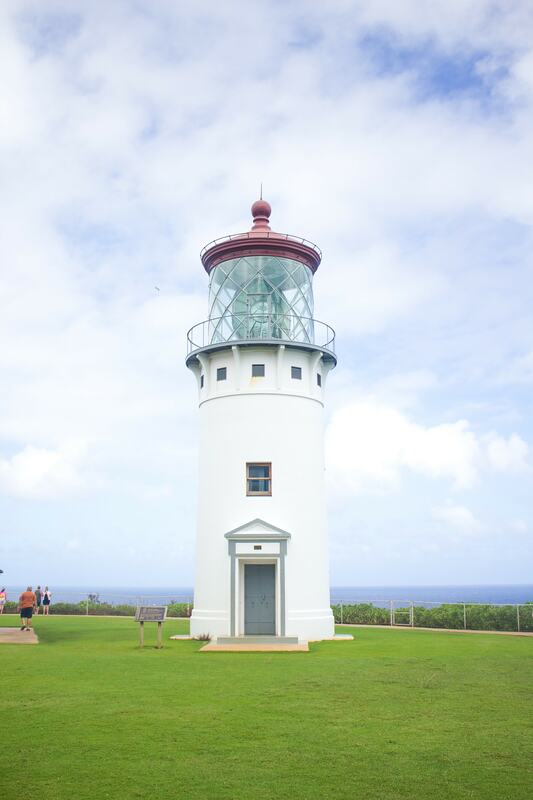 You never know what you will find, We drove into some adorable towns and really had the chance to experience the culture of Hawaii and see first hand why everyone loves it so much!